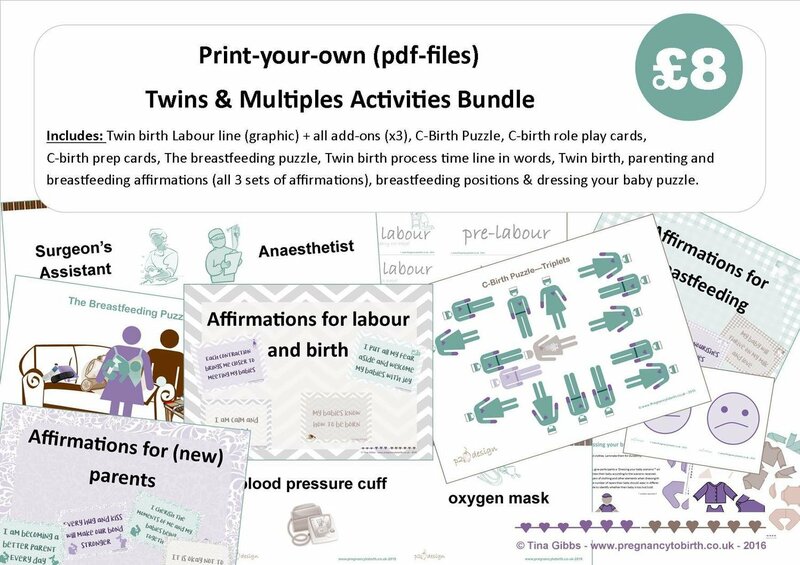 Twins & Multiples Activities Bundle (all print-your-own pdf files). 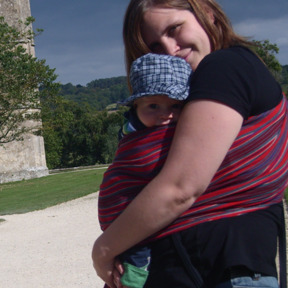 Which means it includes ALL print-your-own activities which have been adapted or created to be inclusive of parents expecting twins or more. Please note: Most of the items in this bundle are also included in other bundles.